Makes the familiar PC version of 6park easier to read on your phone. Since it's unofficial, we'd really appreciate if you report any breakage instead of giving a low rating. This app is ad supported. However there's no ad where it counts: in full-screen image or video modes1. Fast (under similar Internet connection). Supports browsing and reading of most 6park communities and forums. NO support for reading posts that require login at the moment. NO support for posting and replying at the moment. 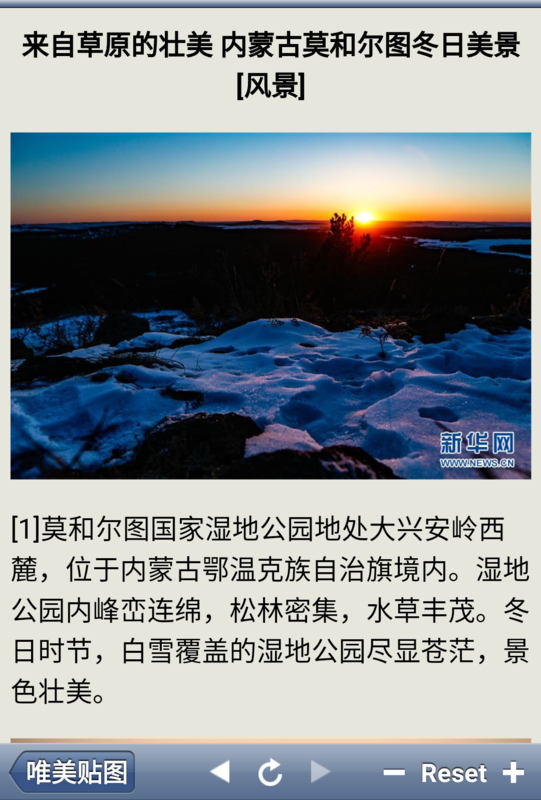 Familiar full-screen picture browsing mode, similar to WeChat and WhatsApp. Double-tap on any picture to enter this mode. Further double-taps zoom in and out of a picture. Single-tap to show system controls, particularly the Back button which allows you to exit full-screen mode. Keeps a history of all posts you have read. Old-school user interface that's clear and easy to use. Respects your privacy, no unnecessary permission required. We are not responsible for any advertisement that may be in those images or videos. 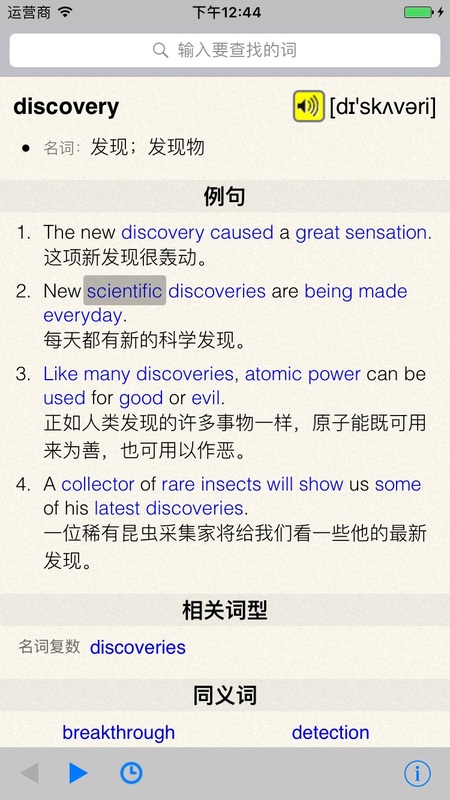 Quictionary is a fast, no-frills online English-Chinese and Chinese-English dictionary. Open Quictionary and enter a word to look it up. Cut/copied a word in another app and open Quictionary for automatic look up. Look up linked words in Quictionary with just one tap. Select any word and tap "Quictionary🔎" on the pop-up menu. 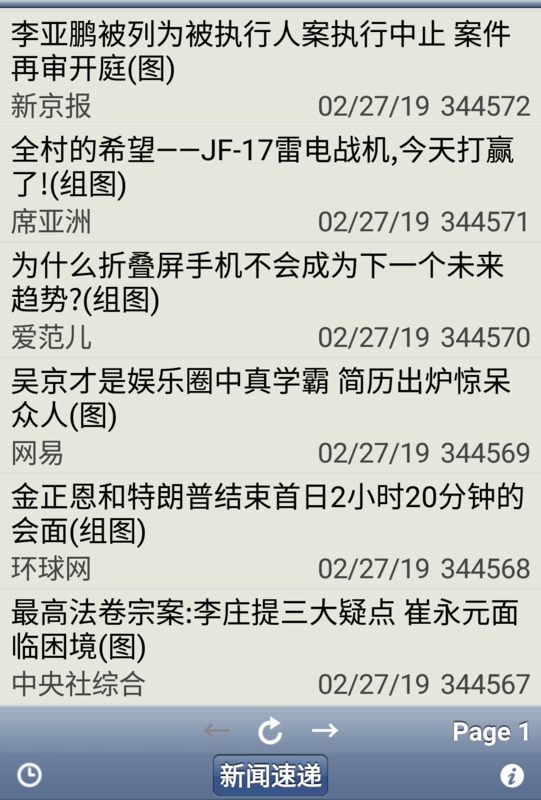 Support for lookup of English phrases as well as words. 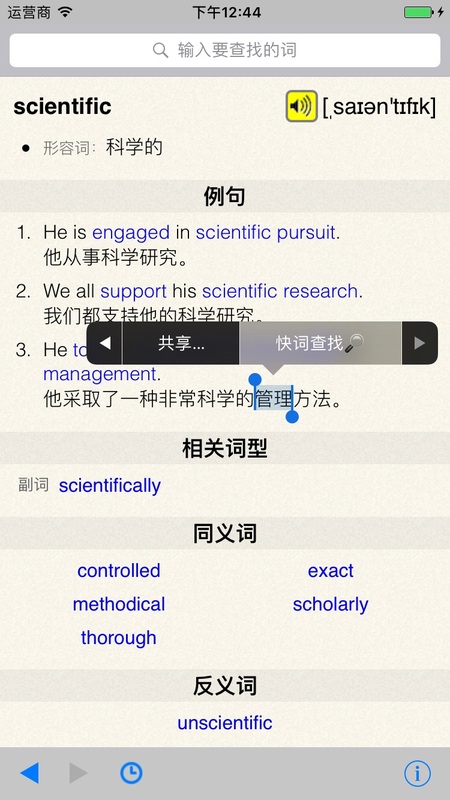 Live links for related words, synonyms, antonyms, and most words in the examples, simply tap on them to look them up. Shorter words are not live links, but you can select them and tap "Quictionary🔎" on the pop-up menu to look them up. Web browser-style lookup history lets you go back and forth with ease. Full lookup history is available in chronological or alphabetical order for easy review. 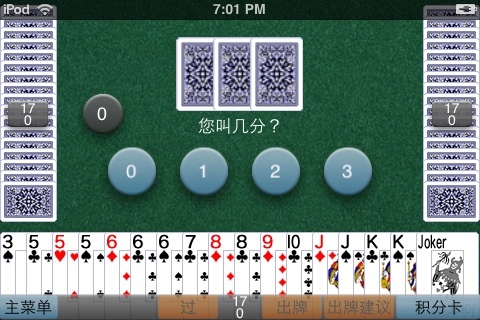 Dou Di Zhu (斗地主, literally "Fight The Landlord"), is one of the most popular card games played in China. 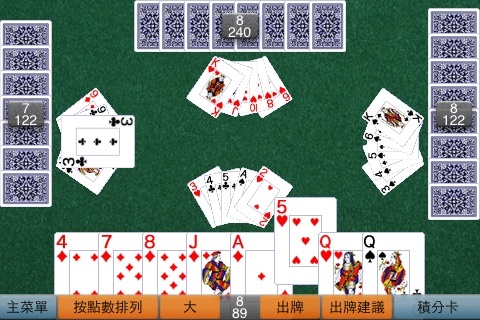 It is a shedding card game played by three players. At the beginning of a round, each player is dealt 17 cards, and players bid for the "Landlord" position base on the strength of their cards. The two players who lose the bid team up as "Peasants" competing against the Landlord. The first player to play all their cards wins the round. 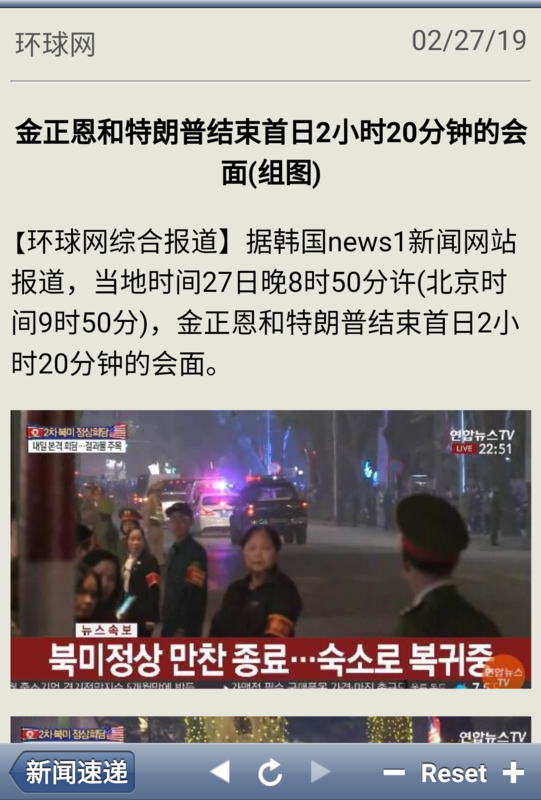 Big 2, also known as Big Deuce, Deuces, Choh Dai Di, Thirteen, Top Dog, Pusoy Dos, or Chinese Poker, is a card game played by four players. Each player is dealt thirteen cards, and competes to win the game by being the first to play all thirteen cards, or when winning is not possible, to lose with the fewest possible cards remaining. It's very easy to pick up, yet offers advanced players plenty of challenges and opportunities to apply their skills to maximize their winnings.